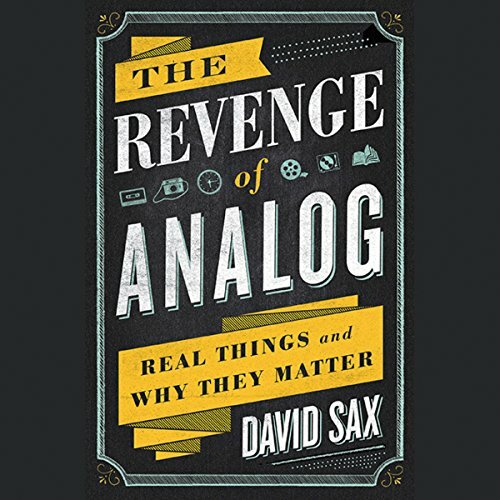 Showing results by narrator "David Sax"
David Sax's work reveals not just an underreported trend in business but a more fundamental truth about how humans shop, interact, and even think. He captures what you're missing when you can't find a good song in a vast iTunes library or can't recall the details of an eBook you read; any simulation of a sight or smell or activity you experience in the real world is just that - a simulation. As you listen to this enlightening audiobook, that seemingly simple observation gathers ever more weight. Excellent Listen for Digital Devices. In this eye-opening, witty work of reportage, David Sax uncovers the world of food trends: Where they come from, how they grow, and where they end up. 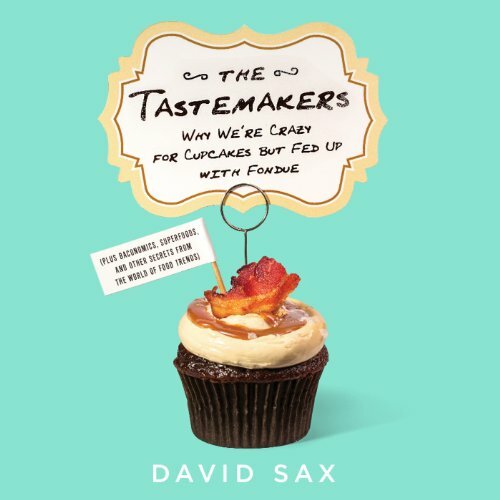 Traveling from the South Carolina rice plot of America’s premier grain guru to Chicago’s gluttonous Baconfest, Sax reveals a world of influence, money, and activism that helps decide what goes on your plate.